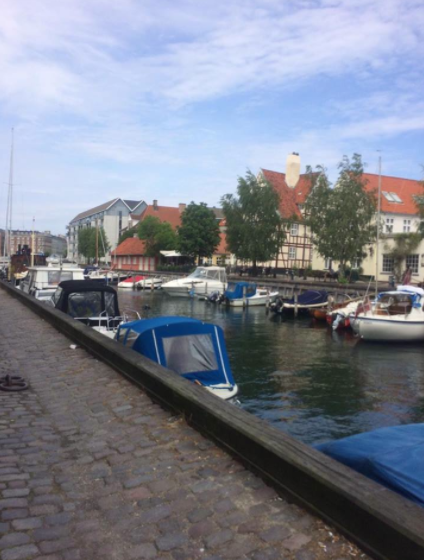 Learn how to enjoy Copenhagen with these tips! A trip to Scandinavia can mean many different things. First and foremost, it is a look into how a country can thrive when the citizens are instilled with attributes that make them both caring and welcoming. On a recent trip to Copenhagen, in Denmark, I was lucky enough to experience these wonderful people firsthand. Not only do the people genuinely want you to enjoy your stay in their city, but they make sure the city itself makes sense to all people, and not just their own. For those looking for a place to vacation this summer, Copenhagen should be at the top of the list. The first thing to know about Copenhagen is that everybody speaks English. I made the embarrassing mistake of continually asking the residents if they spoke English before asking something, which rewarded me with many strange looks and reassuring smiles. If you start speaking English to someone, they will catch on instantly, and speak English so well that you’d think they were educated in England. Copenhagen is a logical city. When I first got off the plane, I was worried that navigating myself to the apartment I was staying at would prove a hassle and a headache, but for the first of many times, the city proved me wrong. There is one Metro line throughout Copenhagen, with various stops at intervals throughout the city. I simply asked one of the friendly train attendees where I should get off, and they told me. No confusing maps, no train employees too busy to help. After arriving at my apartment, I decided to walk around for a few hours and get a feel for the city. The first thing I noticed was how many cyclists there were. There were more people on bikes than in cars! There were designated lanes on almost every street for cyclists, and the cyclists flowed comfortably and considerately throughout the city. For getting around Copenhagen, biking is definitely your best bet. There are various bike stores throughout the city, and for the cheap price of 100 Danish Krone, you can rent a bike for the day. The food in Copenhagen is as diverse as it is excellent. The Danish have embraced the influx of mediterranean immigrants over the past few years, and that has resulted in a wide array of unbelievably tasty kebab restaurants. Cheap and filling, you should be sure to make your way to one of these. On top of that, Copenhagen presents restaurants from Poland, Italy, Turkey and many others that provide quality food. Copenhagen is not a sightseeing city, but a city to roam and wander until you fall in love with the people and way of life. It is home to Christiania, a city within the city. Christiania was formed in 1971 as a sort of Hippie commune, and has since transformed into a wonderful, peaceful town in the middle of Copenhagen. Head here for delicious eats, relaxation and an observation of an eclectic selection of people that have decided to live their life by the self-policing of nine basic rules that include “No violence, no racism, no hard drugs.” It is a society that will amaze and infatuate. Another site that encapsulates the ornate romanticism of Denmark’s history is Amalienborg Palace, the home of the Danish royal family. Right by the water, the palace is beautiful and radiates history, and a tour can teach a lot about the rich past of Denmark’s royalty. My stay in Copenhagen was much shorter than I would have liked, and I know there are many more things to do and see in the city. Tivoli Gardens is a globally renowned theme park and pleasure garden that has been famous for decades. The Little Mermaid is a very old, symbolic statue that garners thousands of tourists each day. 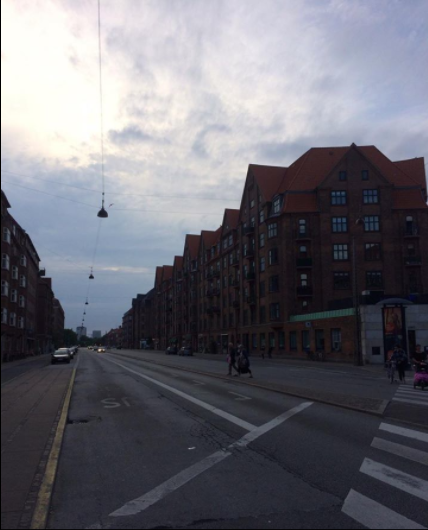 But most of all, Copenhagen has a brilliant way of making you feel at home thousands of miles away from home. For anyone wishing to experience a city like no other, Copenhagen is the place to go.